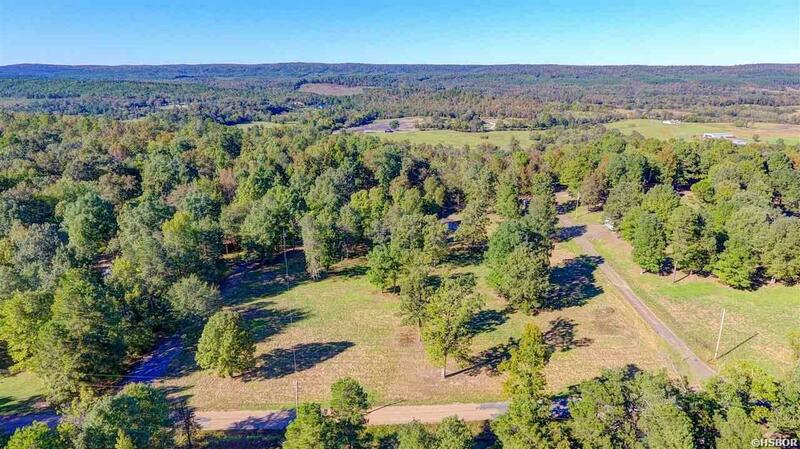 It&apos;s because of properties like this one that Arkansas has earned the name The Natural State. 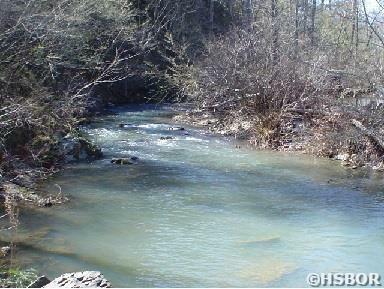 The tranquil sound of the stream after a heavy rain will make you never want to leave. 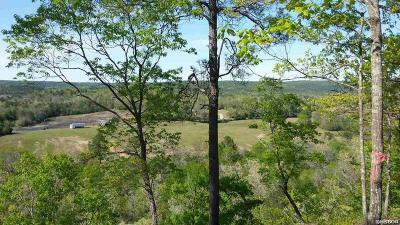 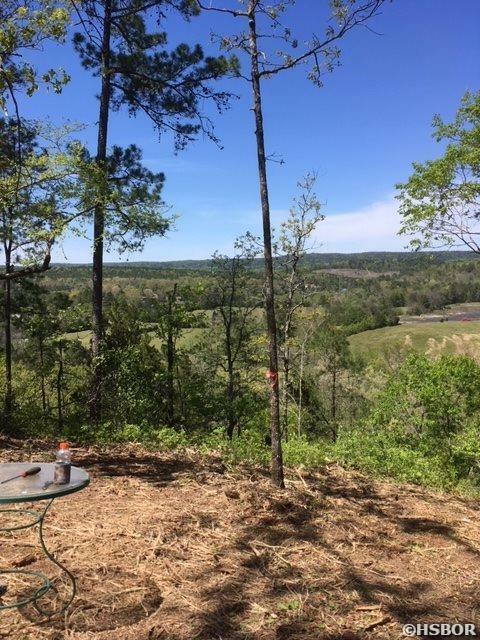 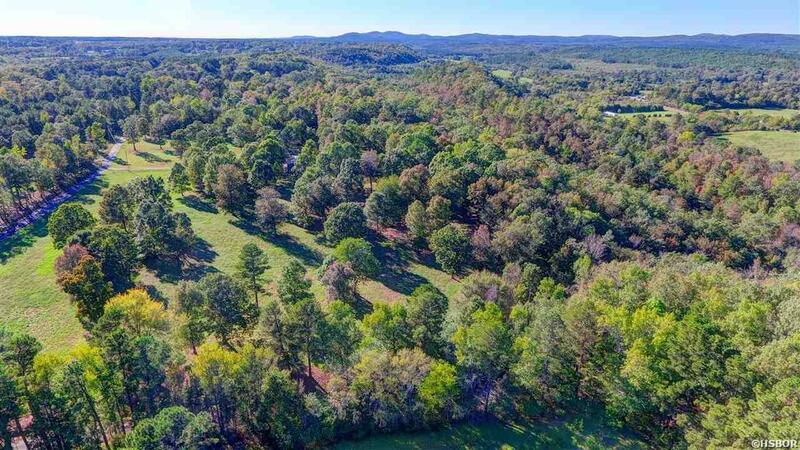 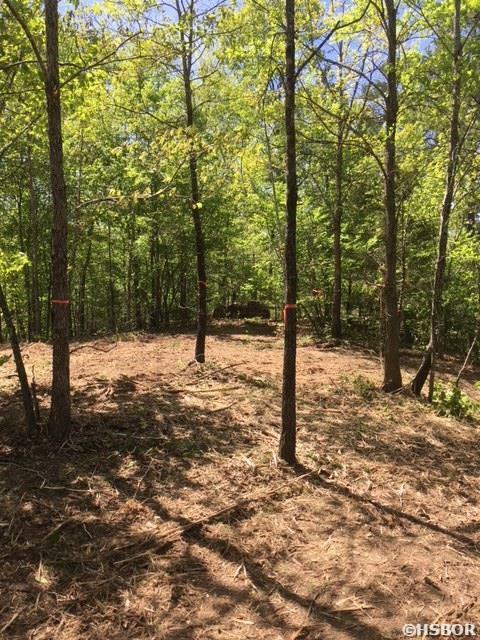 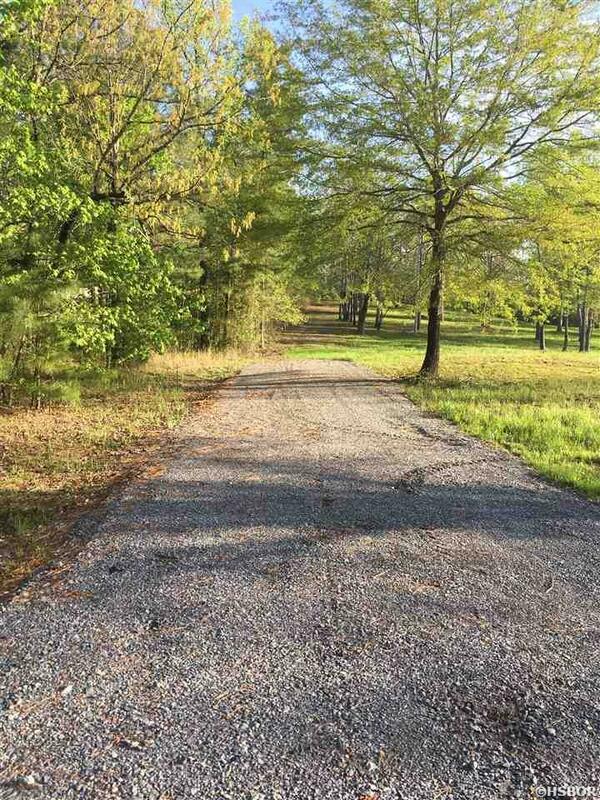 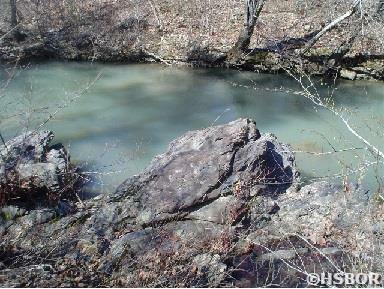 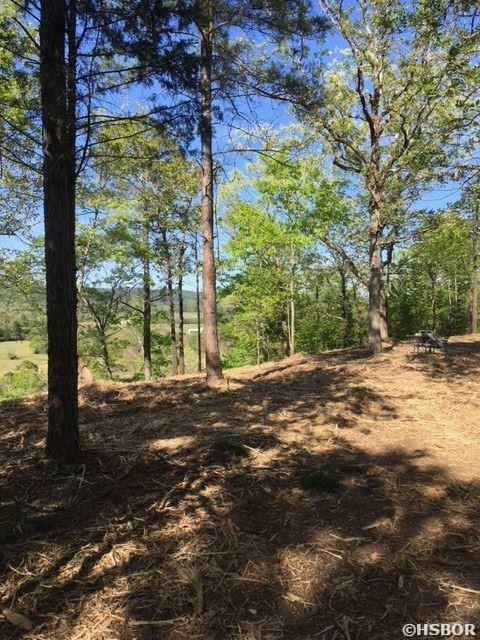 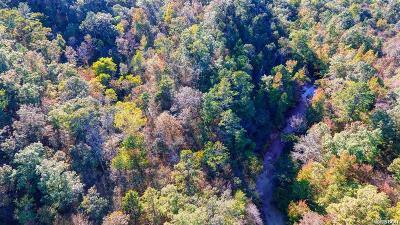 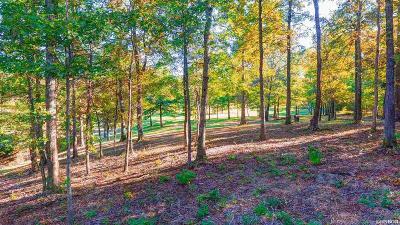 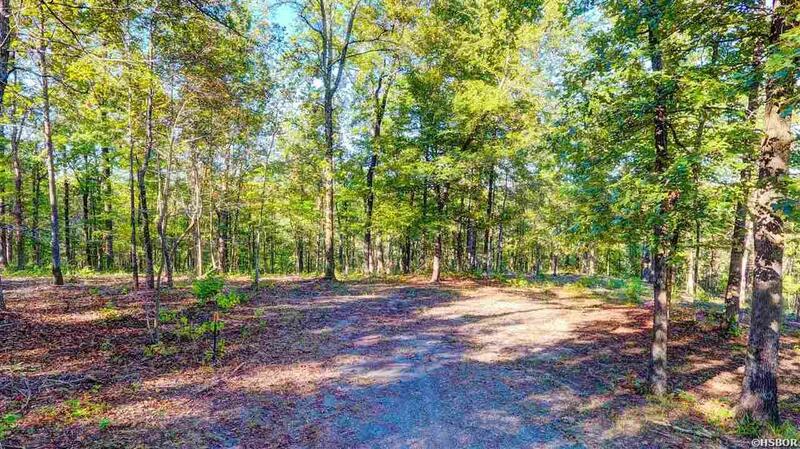 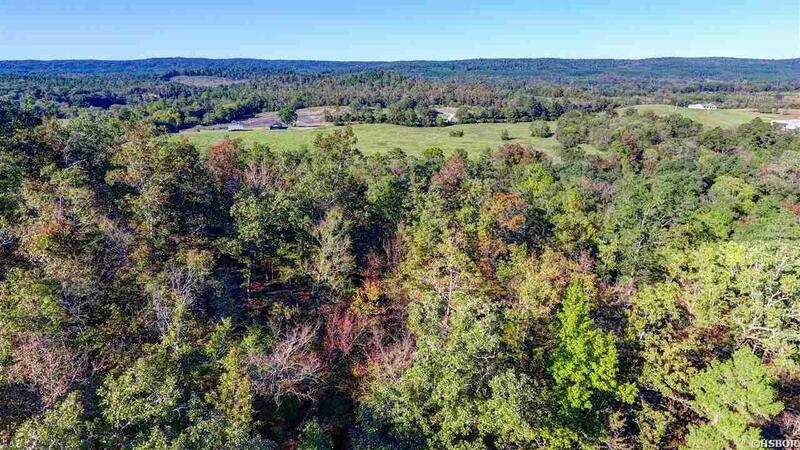 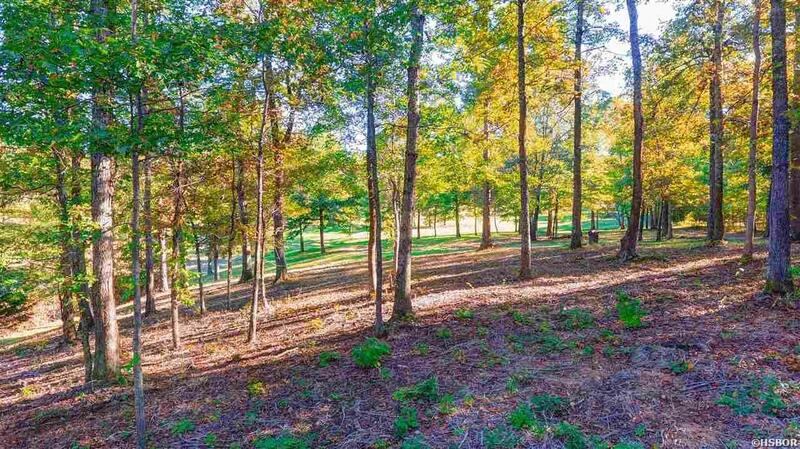 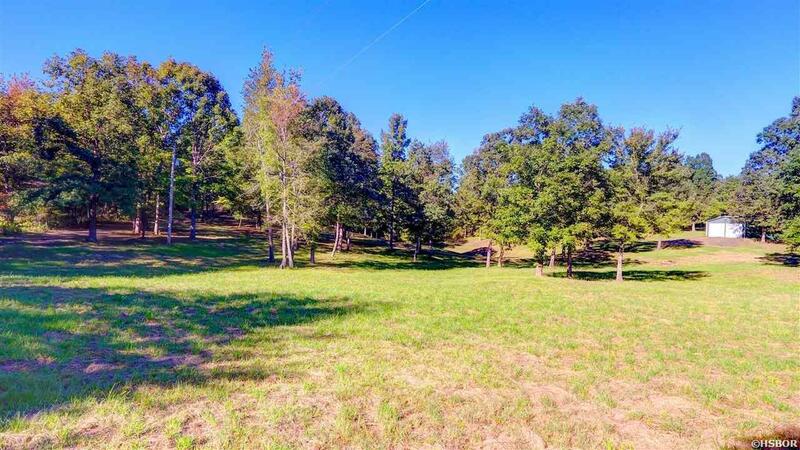 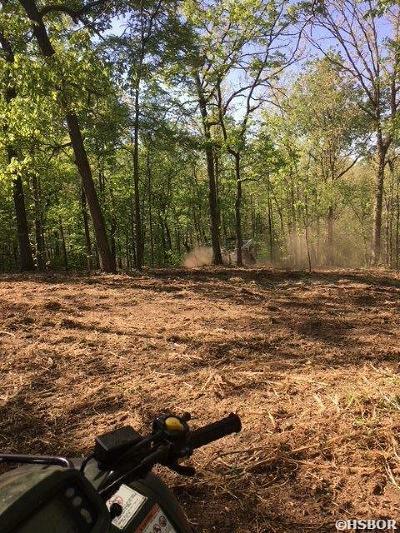 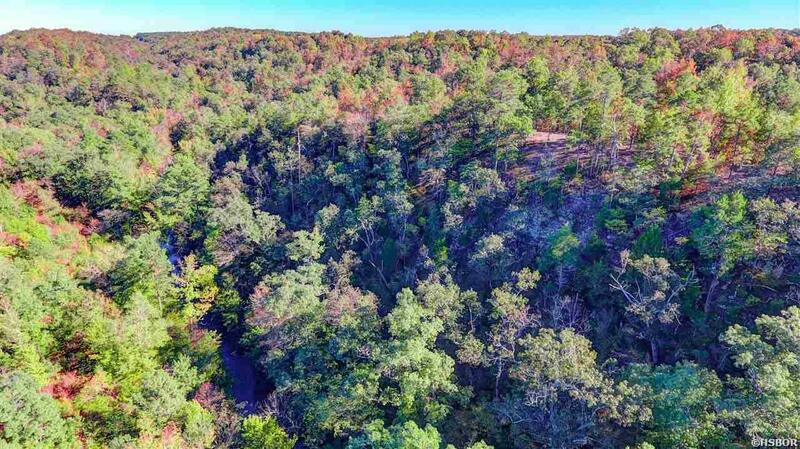 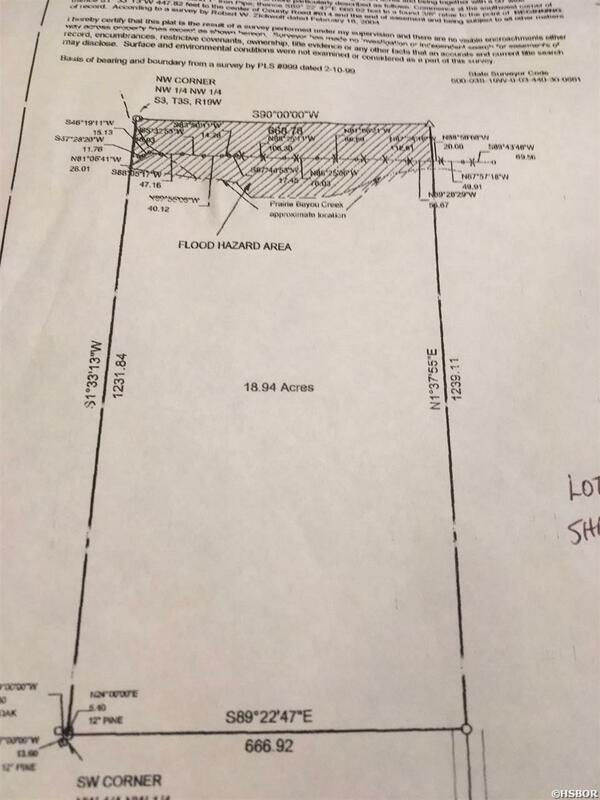 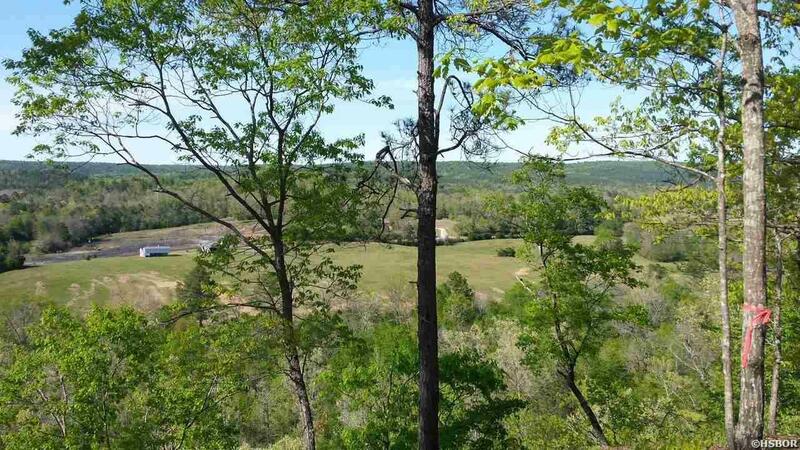 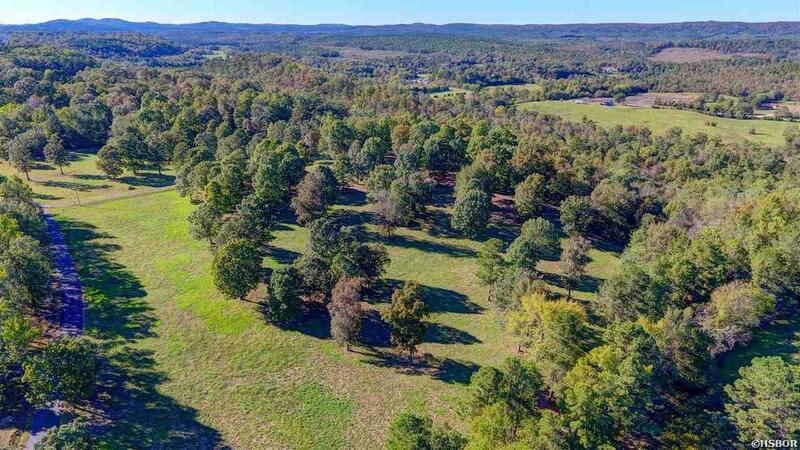 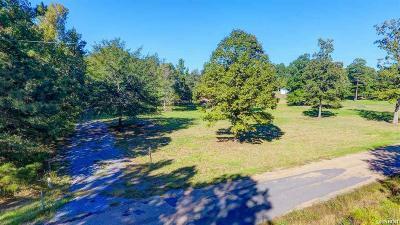 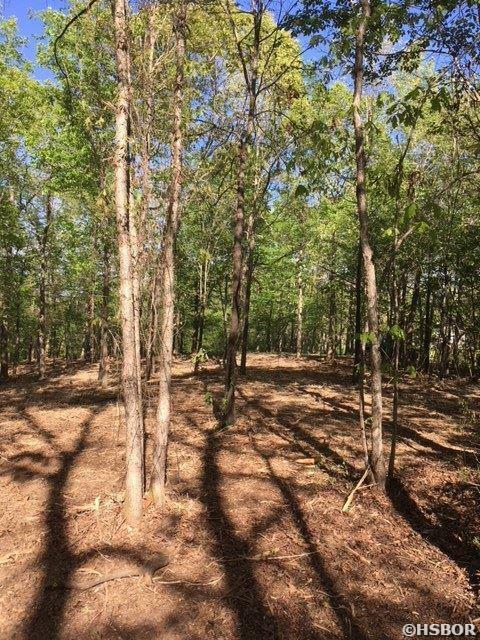 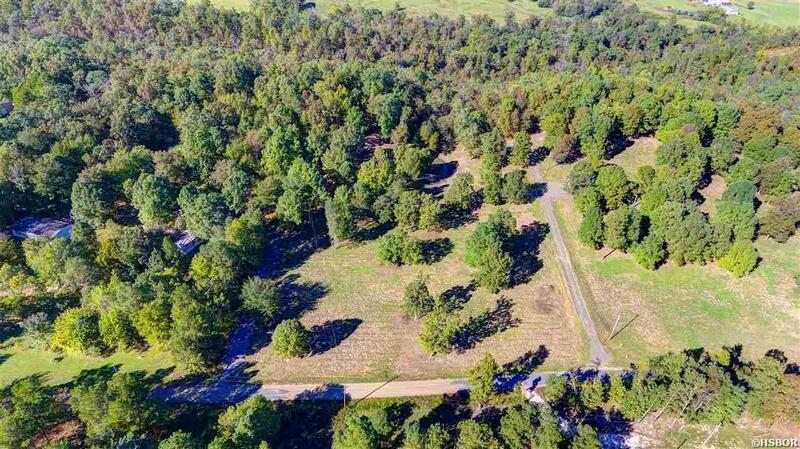 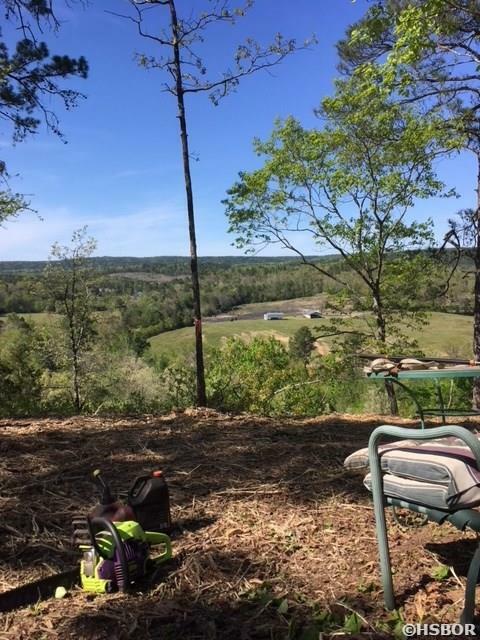 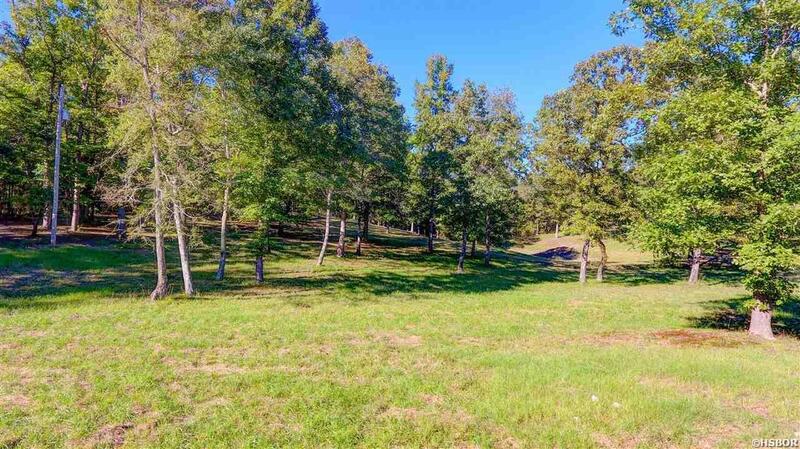 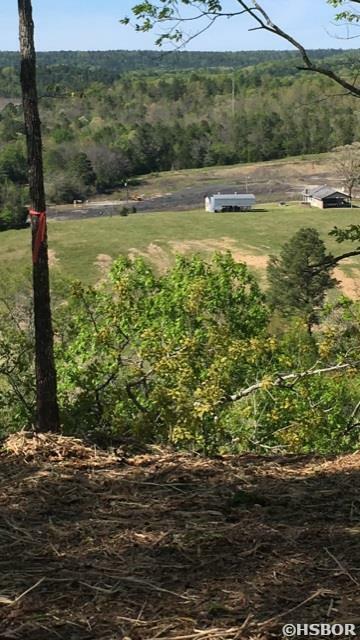 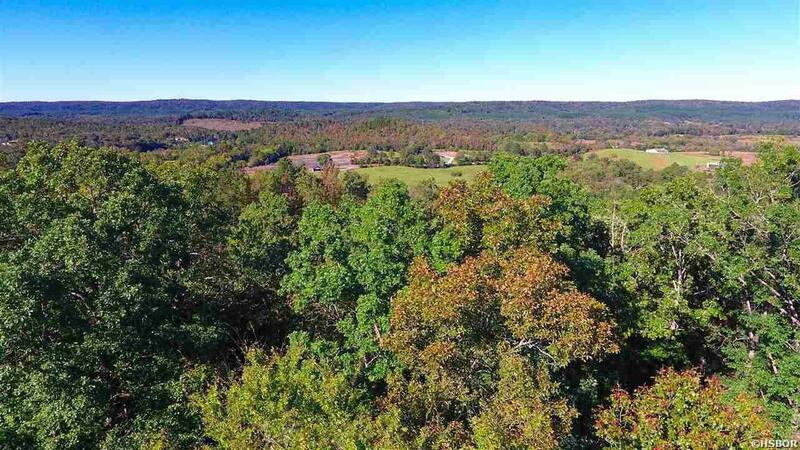 There are 2 ridges on this 18.94 acre property with home sites already cleared; one at the end of the existing driveway (easement), and one tucked away on the second ridge overlooking the most beautiful countryside Arkansas has to offer. Seller will consider owner financing with 50% down and final payment being due in 36 months.